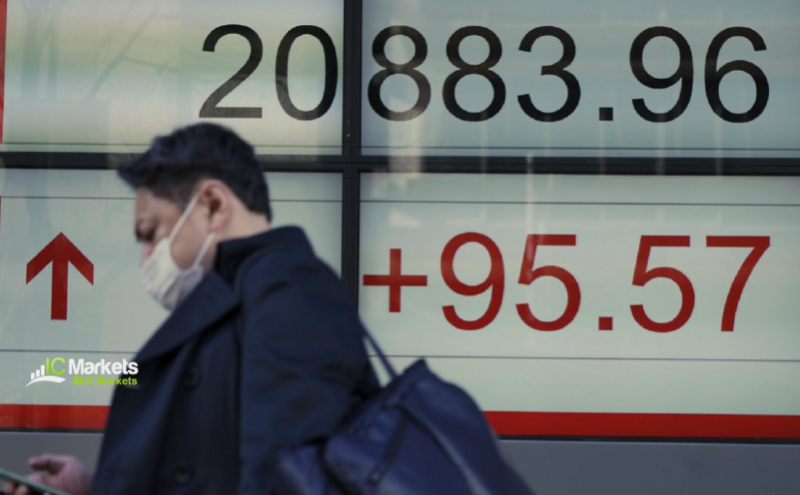 Tuesday 26th March: Asian markets higher after Monday’s fall. 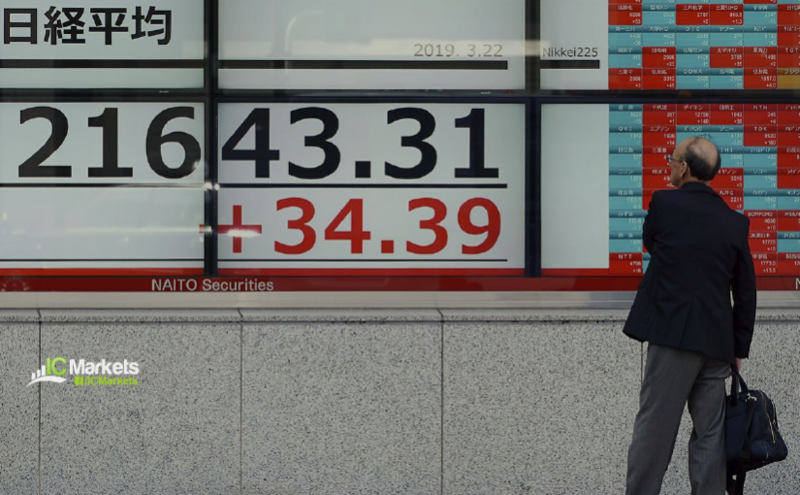 Global Markets: Asian Stock Markets : Nikkei up 2.15%, Shanghai Composite down 1.75%, Hang Seng down 0.28%, ASX up 0.07% Commodities : Gold at $1325.15 (-0.29%), Silver at $15.50 (-0.44%), Brent Oil at $66.97 (+0.24%), WTI Oil at $59.22 (+0.68%) Rates : US 10-year yield at 2.430, UK 10-year yield at 0.973, Germany 10-year yield … Continue reading Tuesday 26th March: Asian markets higher after Monday’s fall. 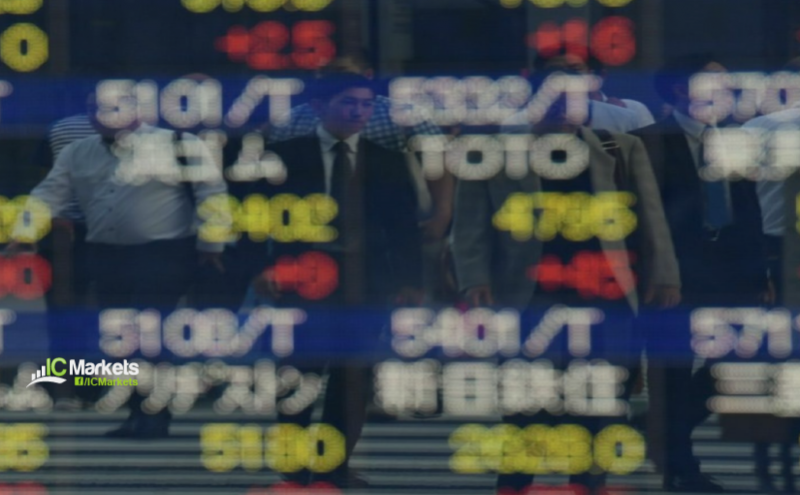 Friday 22nd March: Asian markets mixed on Fed sentiment. 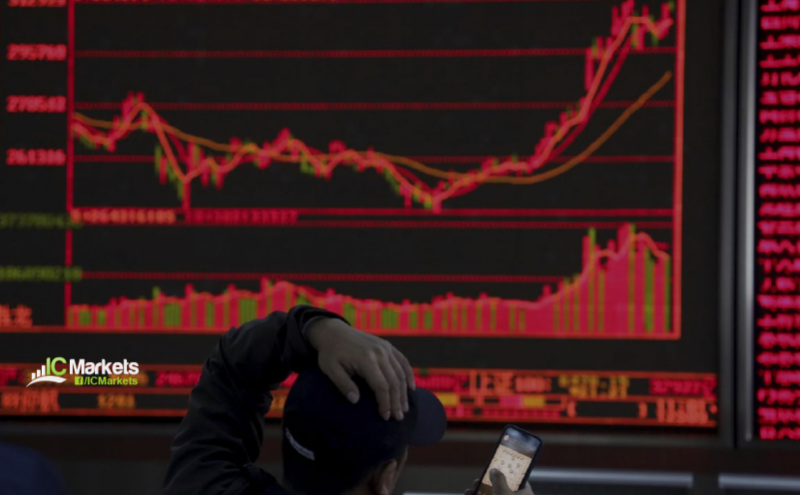 Global Markets: Asian Stock Markets : Nikkei up 0.09%, Shanghai Composite up 0.06%, Hang Seng down 0.18%, ASX up 0.45% Commodities : Gold at $1310.65 (+0.26%), Silver at $15.53 (+0.58%), Brent Oil at $67.92 (+0.09%), WTI Oil at $59.99 (+0.02%) Rates : US 10-year yield at 2.528, UK 10-year yield at 1.067, Germany 10-year yield … Continue reading Friday 22nd March: Asian markets mixed on Fed sentiment. 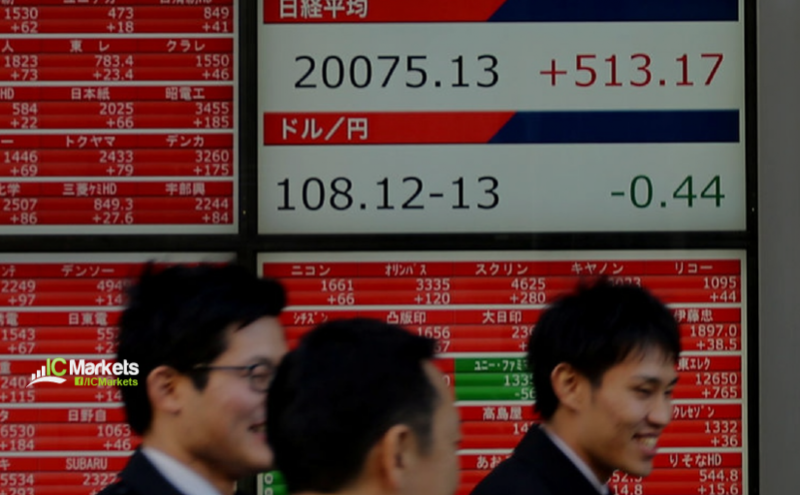 Thursday 21st March: Asian markets higher as Fed hits the brakes. 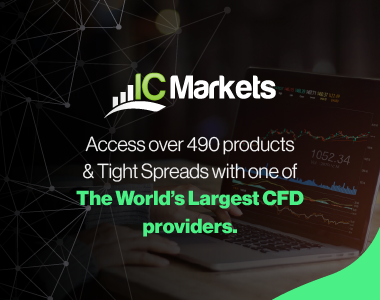 Global Markets: Asian Stock Markets : Nikkei up 0.20%, Shanghai Composite up 0.35%, Hang Seng down 0.65%, ASX up 0.03% Commodities : Gold at $1318.65 (+1.30%), Silver at $15.61 (+1.89%), Brent Oil at $68.53 (+0.04%), WTI Oil at $60.13 (-0.17%) Rates : US 10-year yield at 2.526, UK 10-year yield at 1.146, Germany 10-year yield … Continue reading Thursday 21st March: Asian markets higher as Fed hits the brakes.